Clinic Synopsis: This workshop was developed from observations of string classes taught by non-string players. Topics focus on teaching strategies to help instructors with the top, two dislikes of string classes; they squeak and are out of tune. The workshop also gives resources for the teacher to further explore string-teaching strategies. Clinician Biographical Information Matthew H. Spieker has been a music educator teaching all levels of orchestra and general music in U.S. school districts of South Carolina and Colorado, and internationally at the John F. Kennedy Schule in Berlin, Germany. He joined the University of Arizona Fred Fox School of Music faculty in 2013 as an assistant professor of music, where he teaches violin and music education courses. 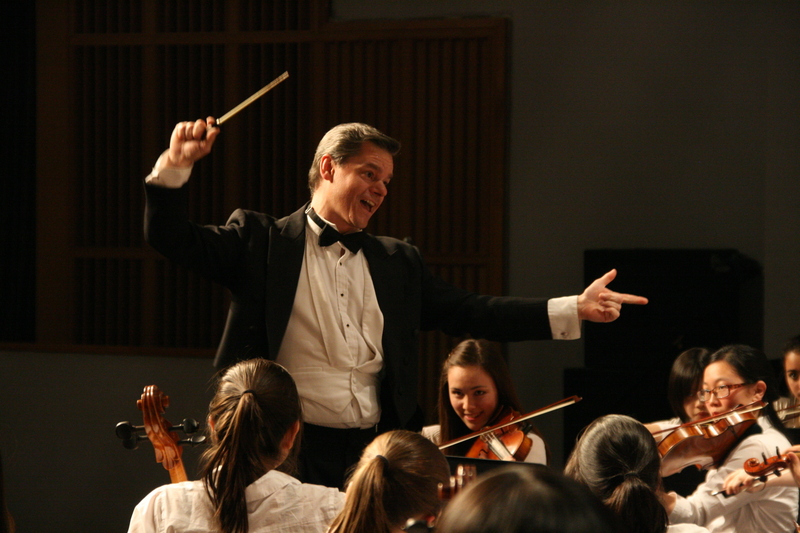 Dr. Spieker guest conducts honor orchestras and all-state orchestra ensembles around the country. He lectures at music education conferences and publishes articles and research about string teaching, and general issues concerning ensemble directing. These activities have been through various professional music organizations in Arizona, Colorado, South Carolina, New Hampshire and New York, and in cities abroad including Brussels, Vienna, Geneva and Beijing. In 2015-2016, Dr. Spieker will conduct the LISFA String Orchestra on Long Island, New York and Colorado’s All-State Orchestra, he will also present at the SMTE Conference in North Carolina and American String Teachers Association National Convention in Tampa Bay.